Hey, hey everyone! 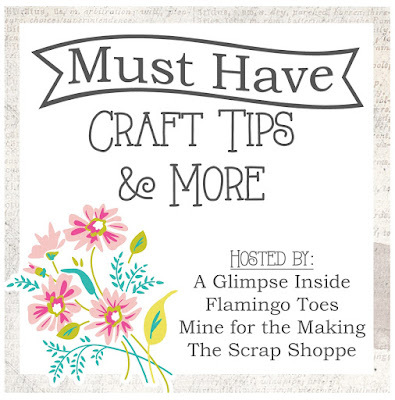 Allison from A Glimpse Inside back again and it is time for another Must Have Tip Post as we are finishing up our topic on trends. 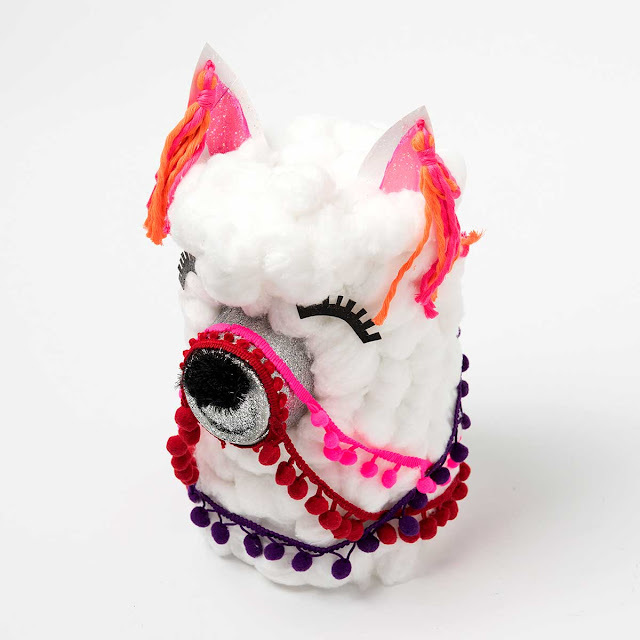 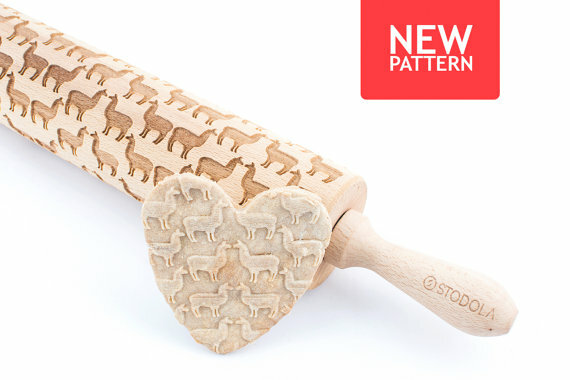 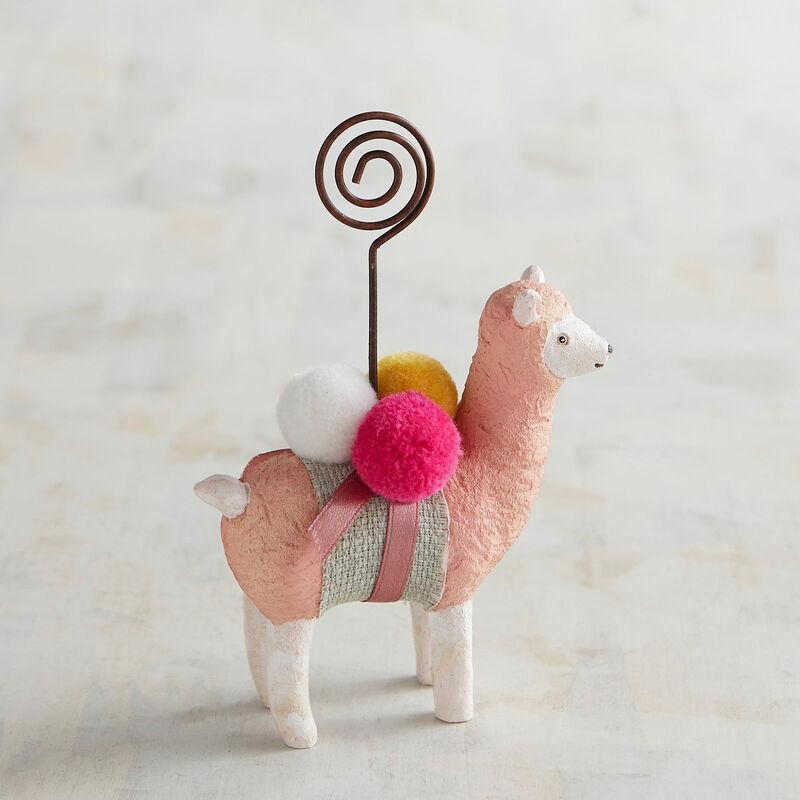 You may have noticed that the last couple years, a certain type of animal becomes super popular and you see it everywhere in crafts, decor, and even food. 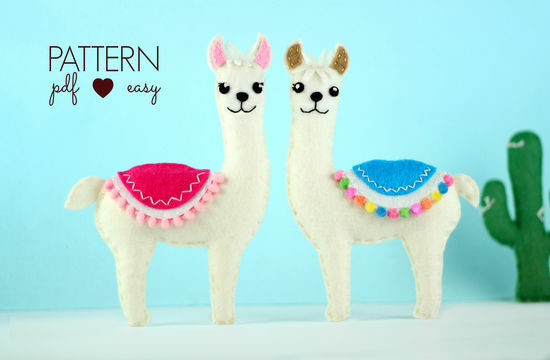 There has been deer, hedgehogs, foxes, unicorns (which are still in), and now the leader- Llamas!! 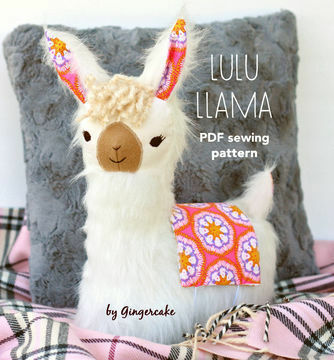 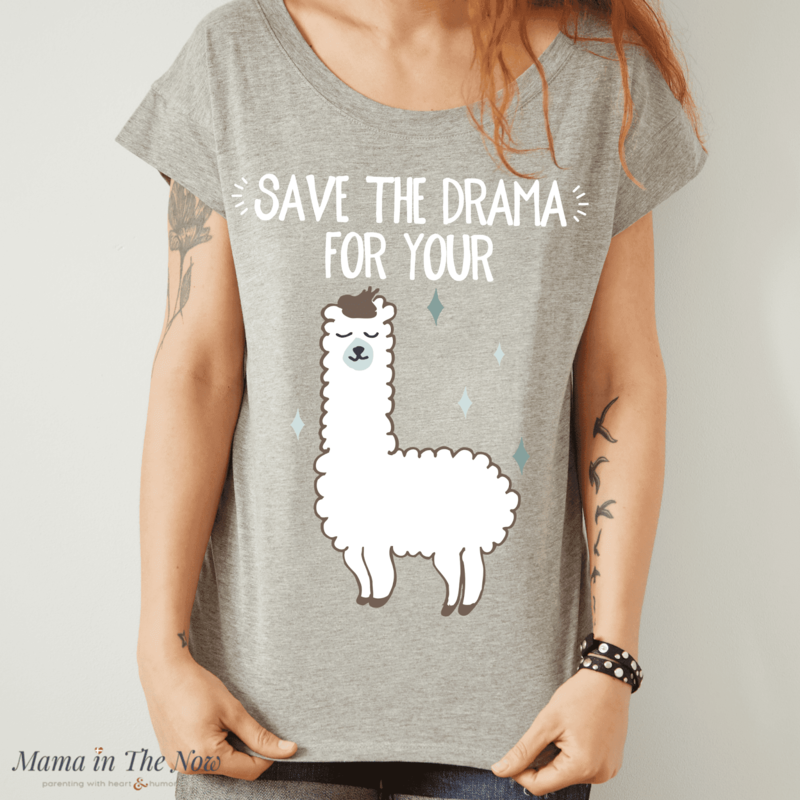 They are fun and cute and now that the popular children's book, Llama, Llama Red Pajama is a new show on Netflix, it is time for the Llama to become the go to animal trend. 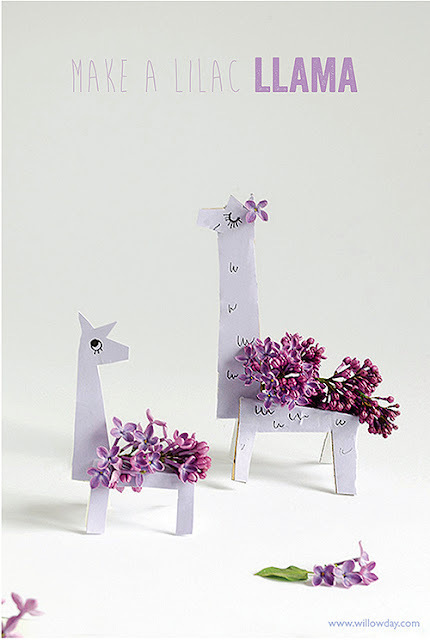 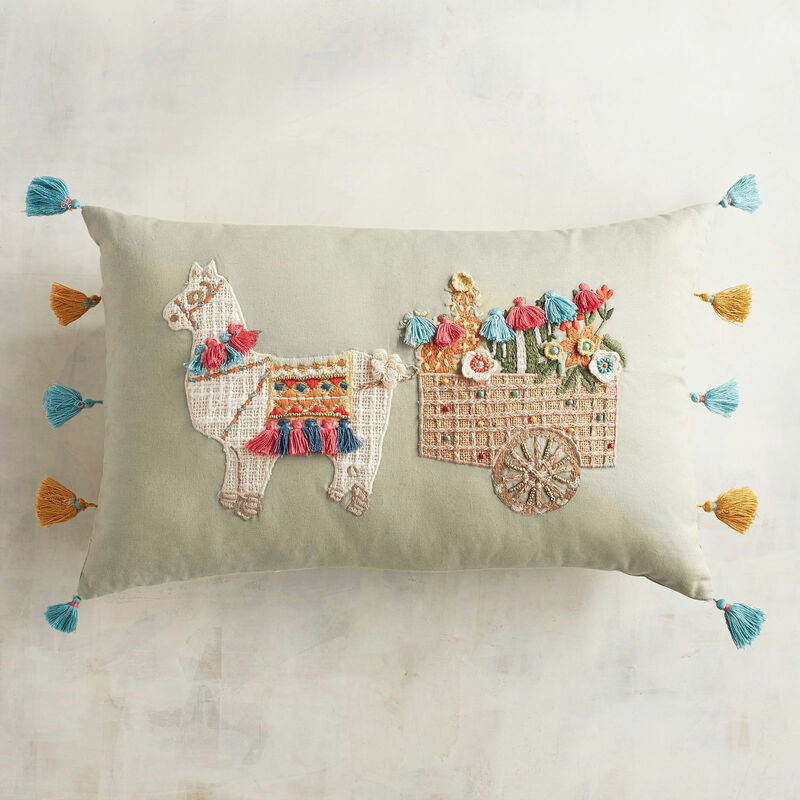 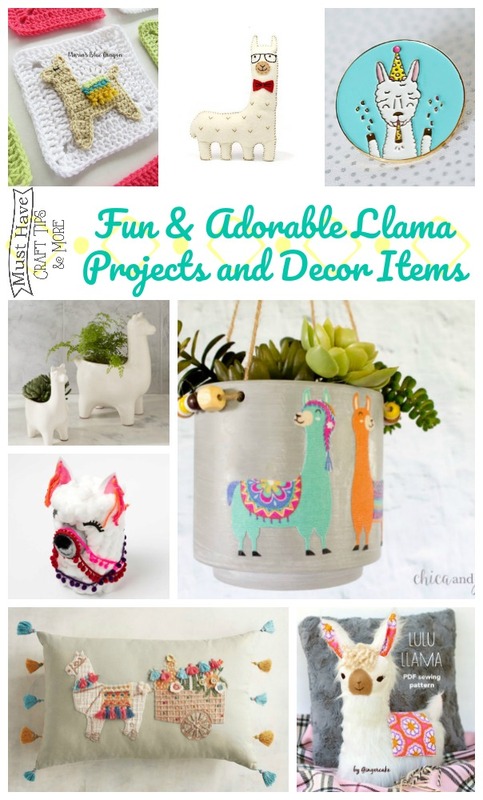 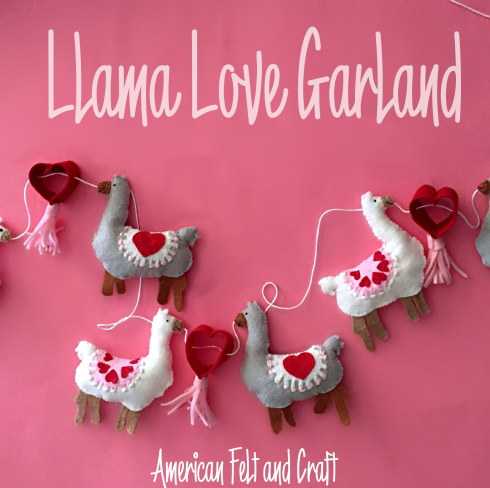 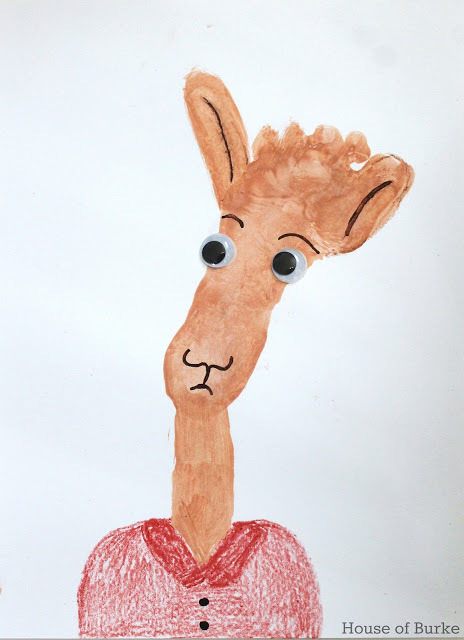 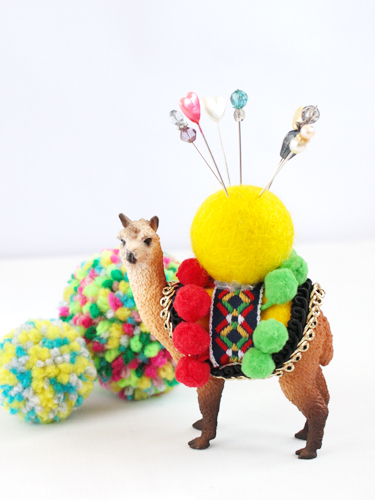 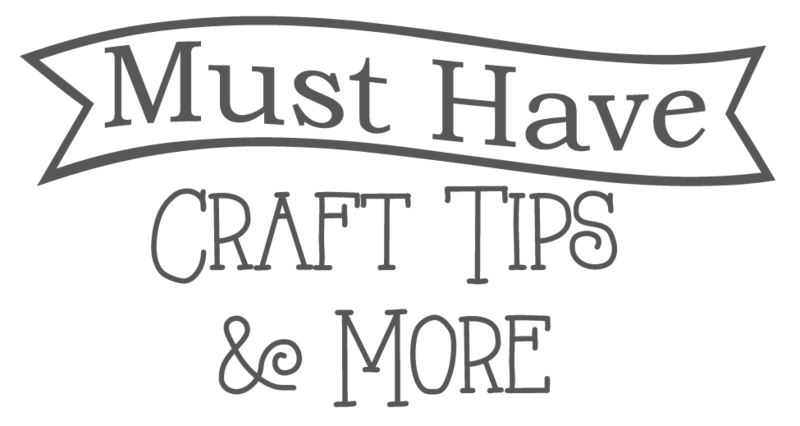 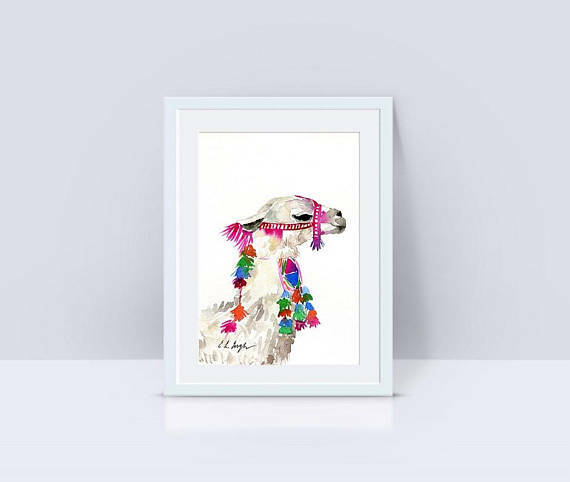 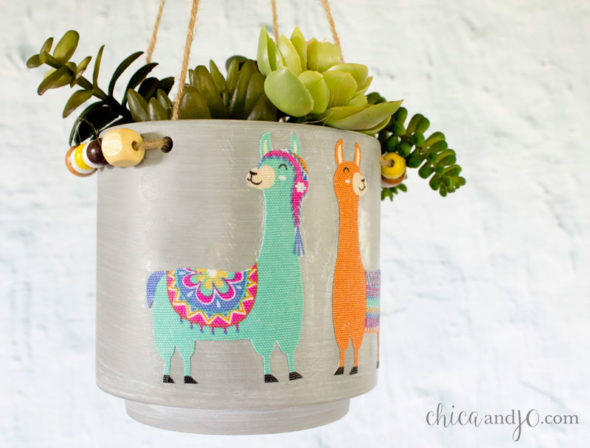 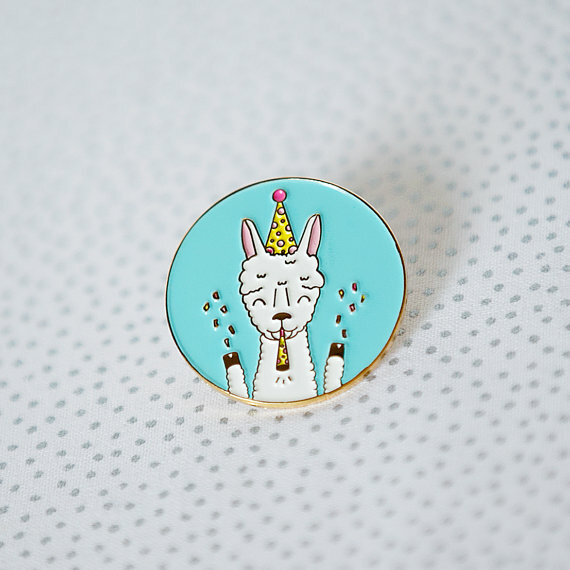 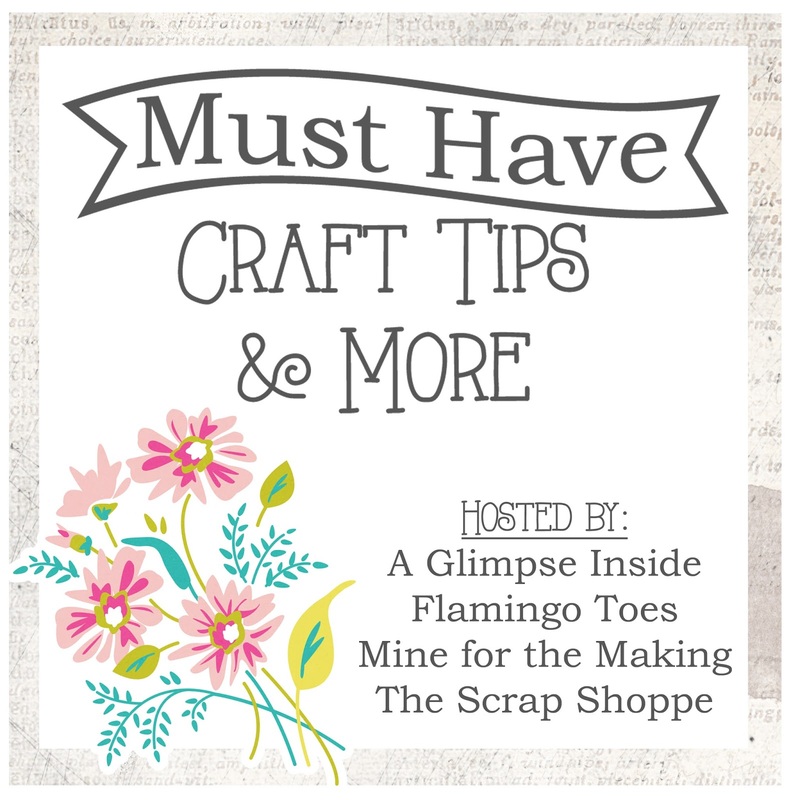 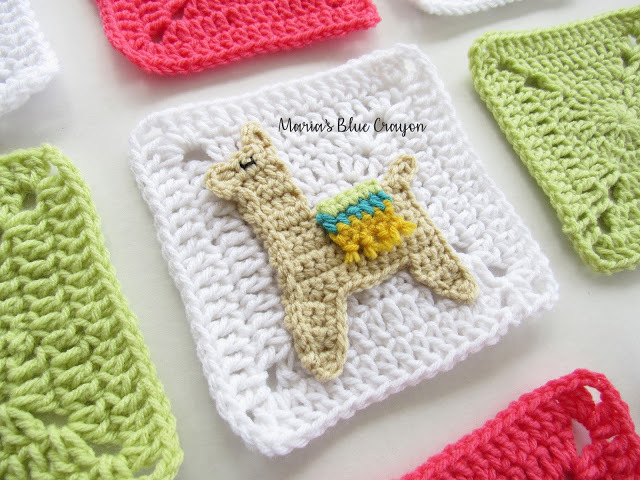 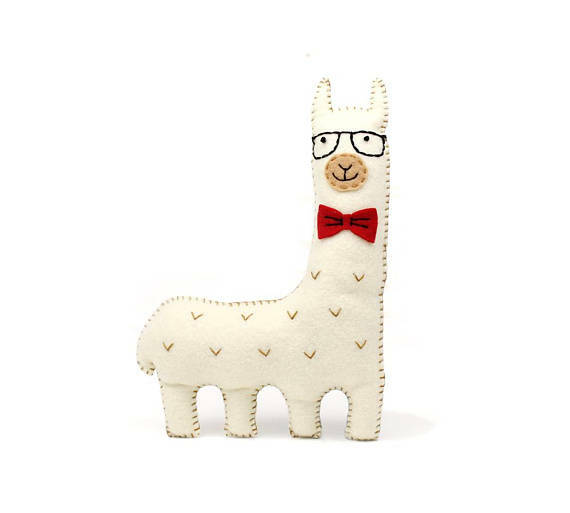 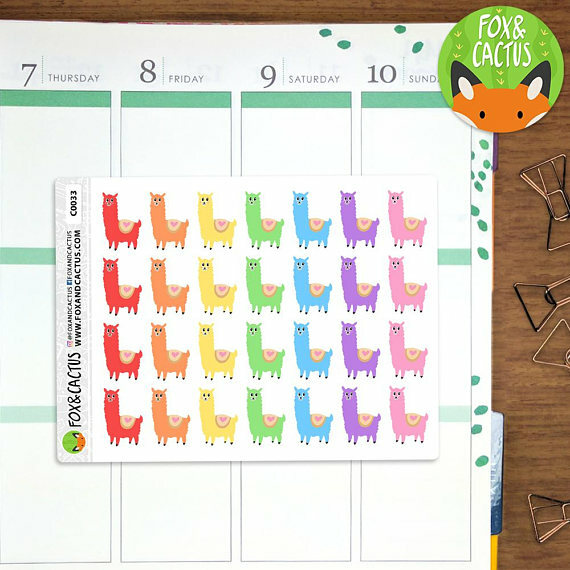 I've rounded up some craft ideas and products all about Llamas so you can add some llama fun into your life! 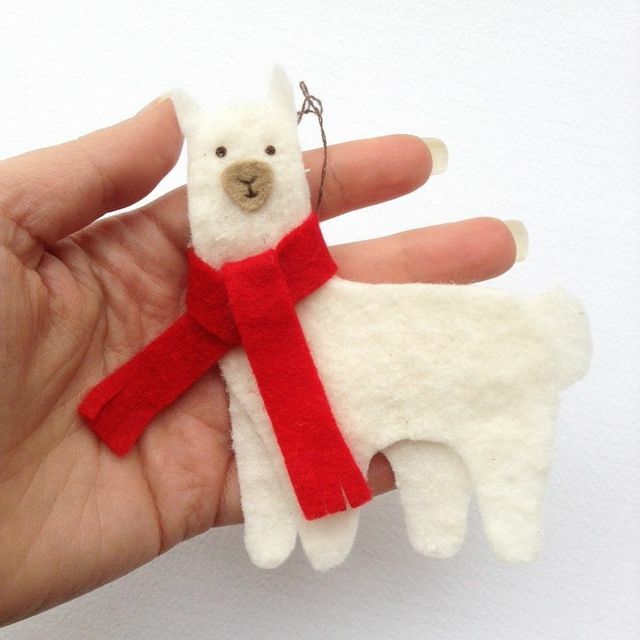 Some of those Llamas are just way too cute!! 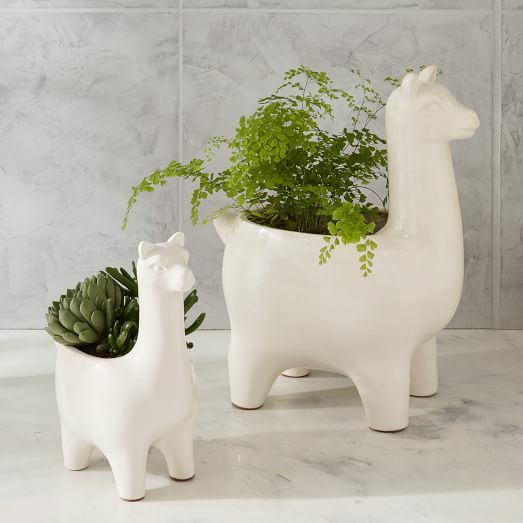 What has been your favorite animal trend? 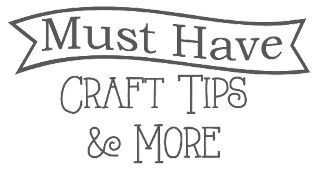 Stay tuned next month for a whole new topic of Must Have Tips! 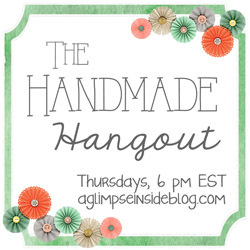 Are you ready for another fun Handmade Hangout Party? 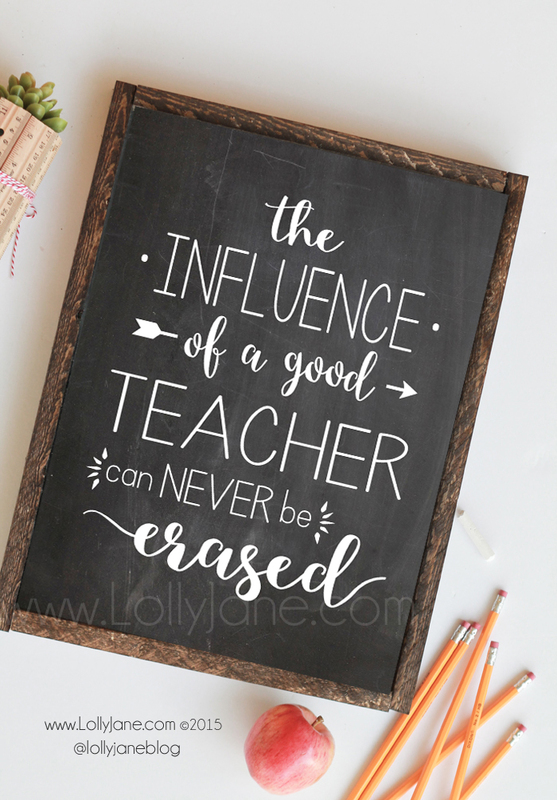 All week I've been sharing gift ideas for Teacher Appreciation Week that I've created so today I thought I would round up a few other ideas to help you figure out the perfect gift for your child's teacher. Remember that gifts don't have to be crazy elaborate or expensive. 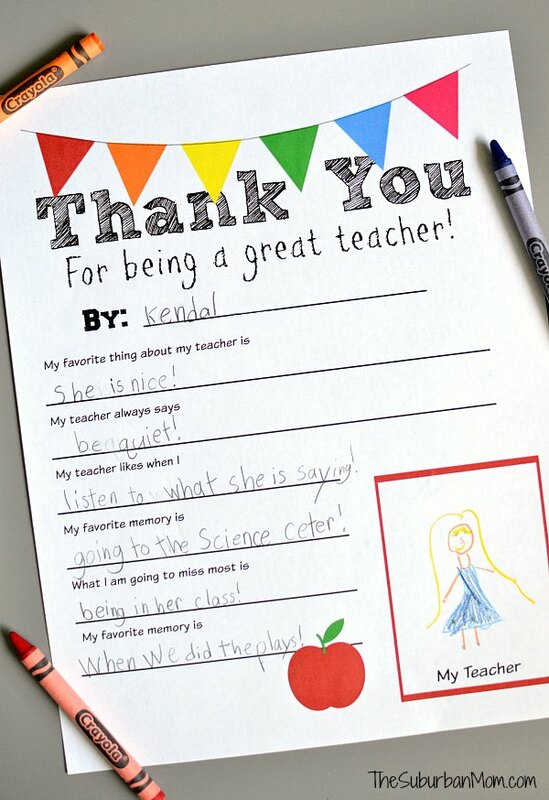 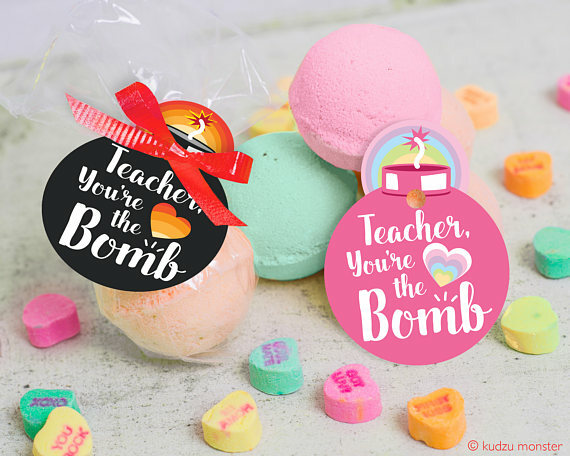 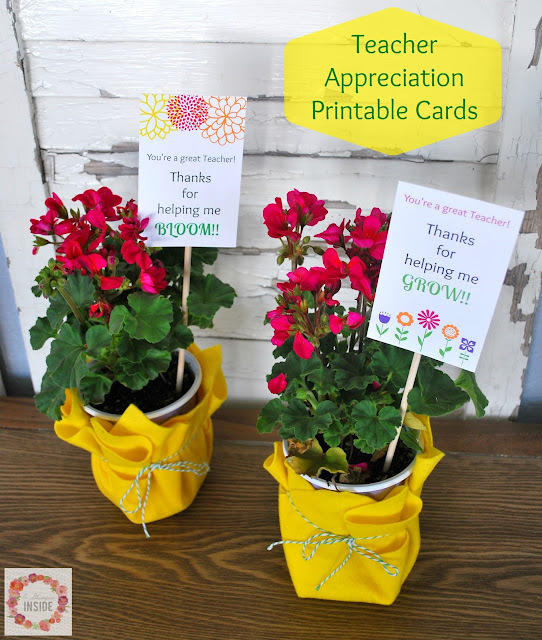 Simple, easy gifts to put together with the perfect tag is enough to let a teacher know that they are appreciated for the work they do teaching your child and helping them expand their little minds. 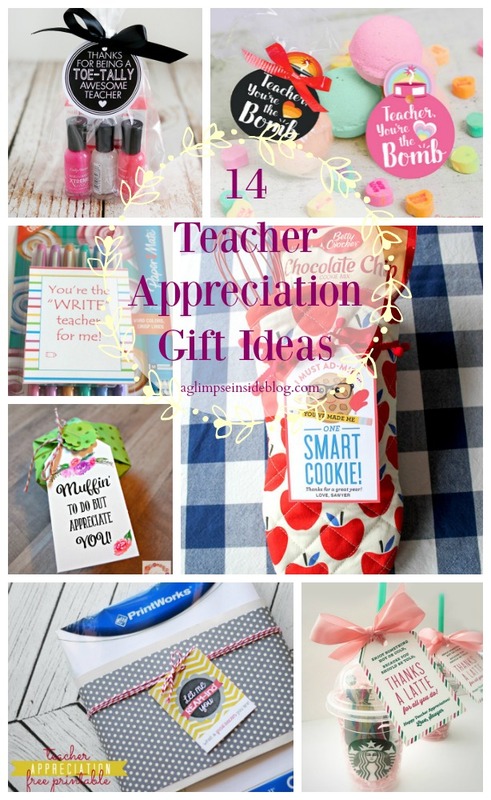 What type of gifts do you like to give your child's teacher for Teacher Appreciation Week? 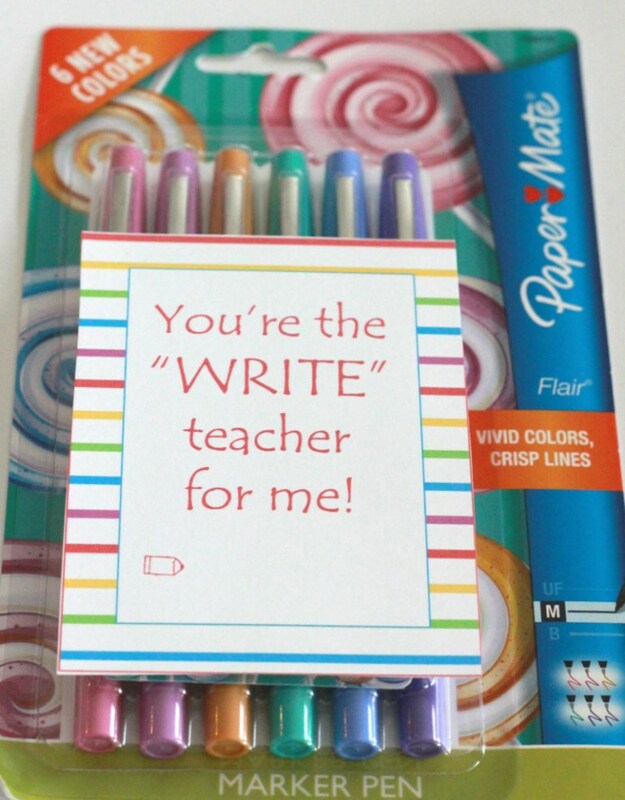 OR if you are a teacher, what has been the best gift you've received? 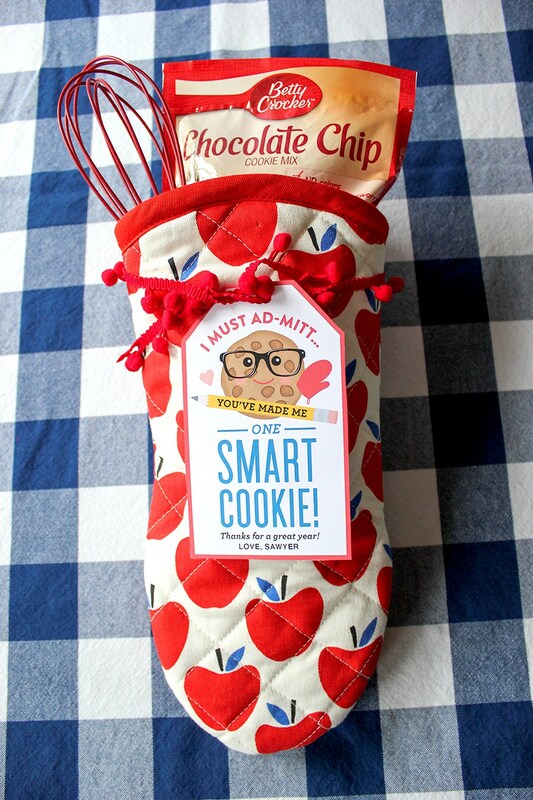 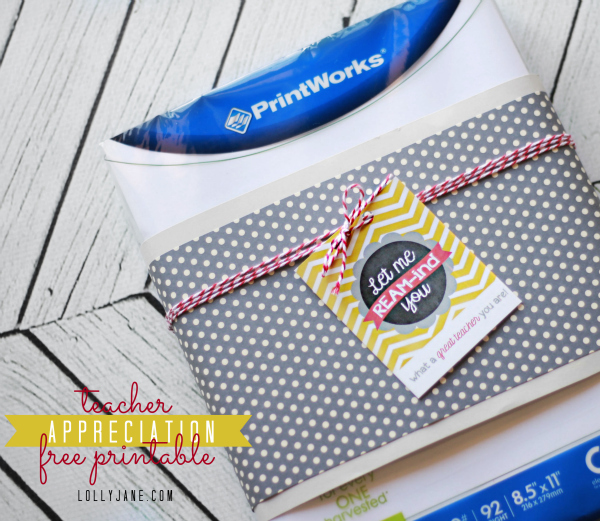 I have one more gift idea for you today for Teacher Appreciation Week. 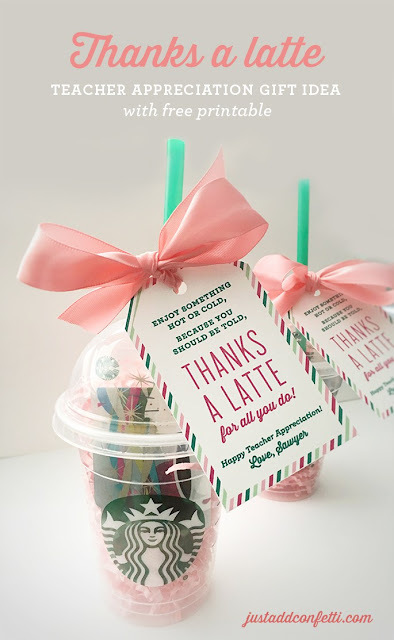 Gifts don't have to be crazy expensive or large and over the top. 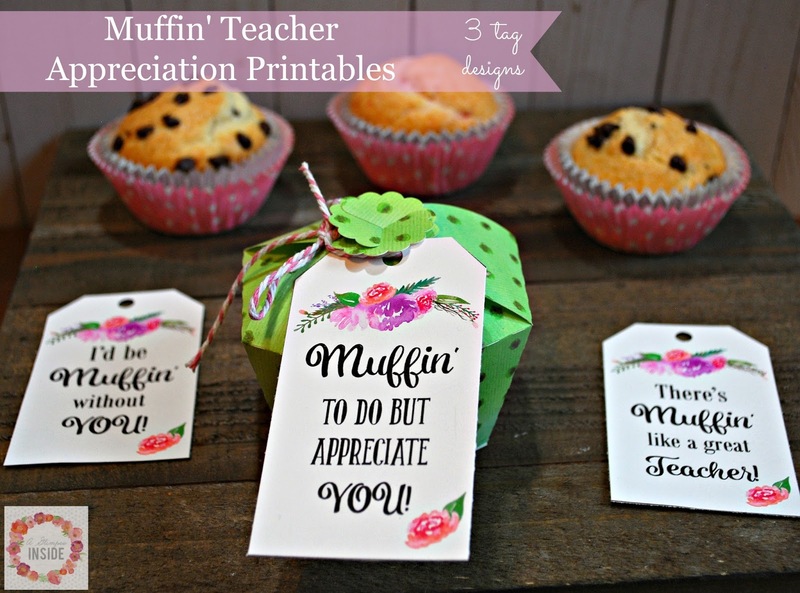 You can still do small, simple gifts that will show your child's teacher how much they are appreciated for the hard work they do all day. 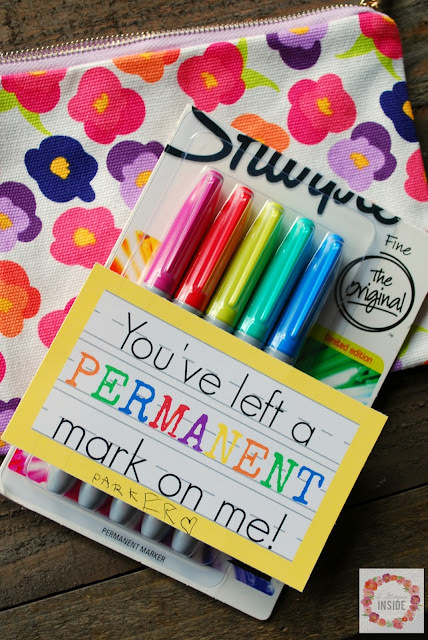 Another gift that we gave Miss P's teacher last year was this set of stickers and an apple shape set of Post-It Notes. 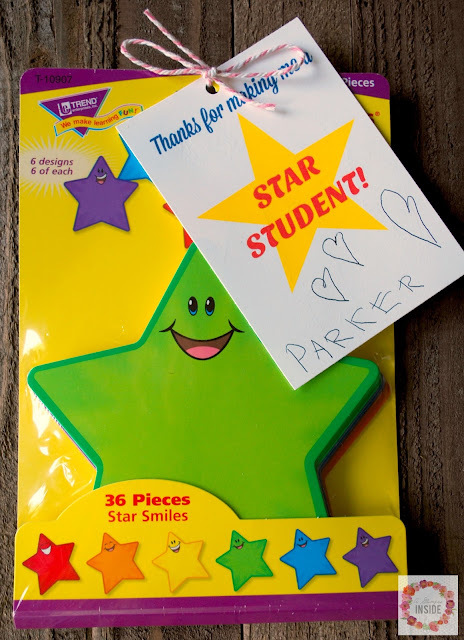 I knew she would need to write little notes so the apple Post-It notes were so cute and perfect for that and what teacher doesn't love stickers? I bought some cute smiley faced stickers that she could place on student's work or just hand out to the kids for doing good work. 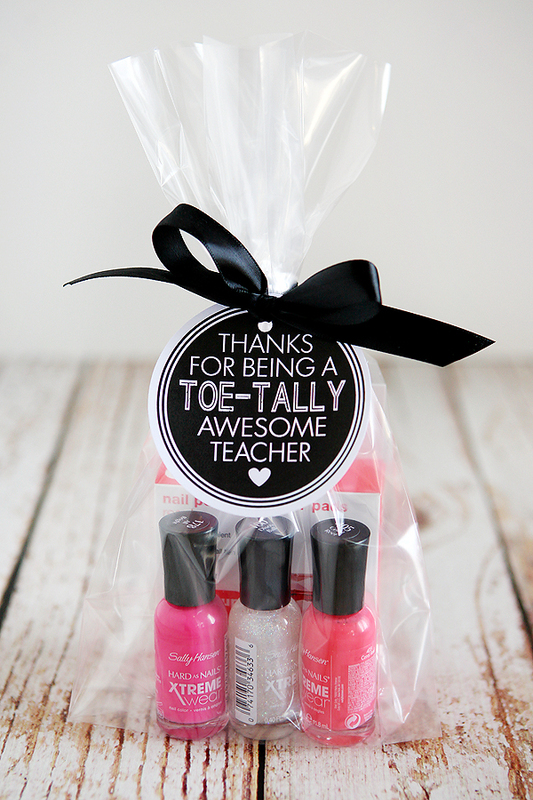 And since both items had some sort of stickiness factor to them, I made this tag to go with it. 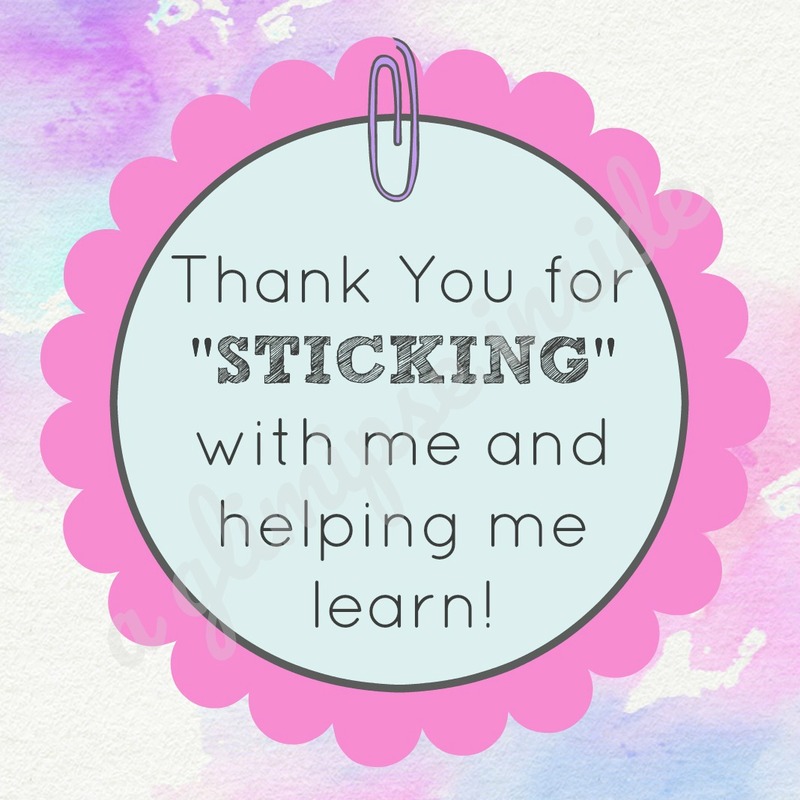 Teachers work hard and have to stick by their student's sides in order to help them grow and learn so I wanted the note and gift to mention that. 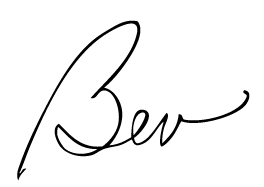 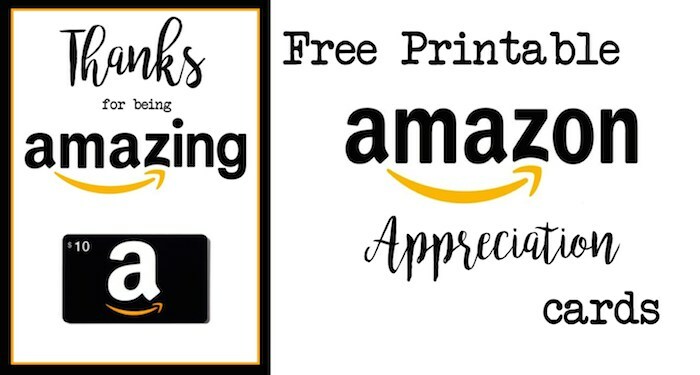 You can download the tag to print to use for your gifts below. If the widget isn't working, you can also find the tag here: "Sticking by Me Tag"
Here are a few other teacher appreciation gift ideas that I've shared to help you out.